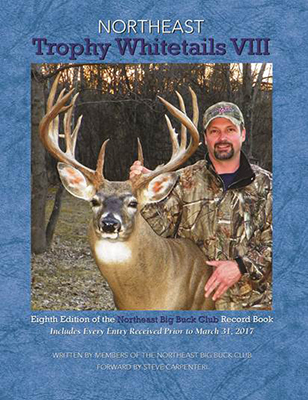 Our most recent record book – Northeast Trophy Whitetails VIII – is now available in our store and contains all 14,000 deer scored and recorded by the NBBC. You can also find books I thru VII in the store as well. 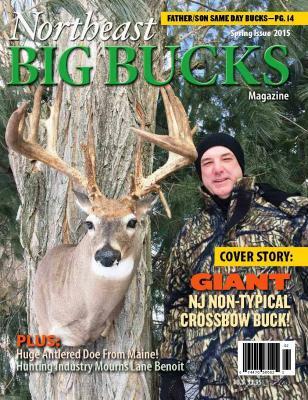 Our magazine is delivered to NBBC members 5 times per year, and is also available at stores throughout the Northeast, and can be downloaded from iTunes as well.